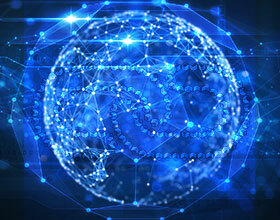 It is projected that the upcoming RIO Olympics and Euro 2016 are set to break all LIVE STREAMING benchmarks and internet data consumption is expected to touch a staggering 15-18Tb / sec! These stats clearly show if there was a time to launch your live video streaming business, it is now. Be it in sports, instructional videos, yoga or live events; live video streaming is now an easy possibility! Imagine owning an ice cream parlour and taking your viewers behind the scenes and sharing a sneak peek into your kitchen showing the magic on how you make your wonderful flavours! 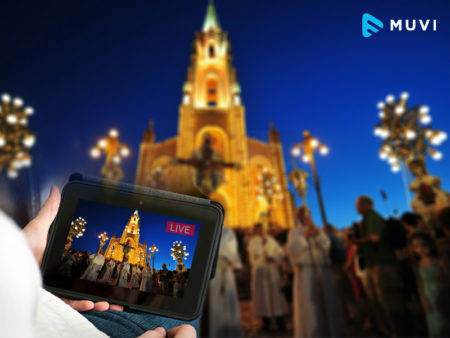 No matter what business you are in, you can setup and launch your own live video streaming platform easily. Remember when you missed a match due to being stuck in traffic while all your friends could watch it? Sports streaming is your answer to not being left out when your favorite team is playing. According to a survey by Clearleap, among people who watch more than one sport, nearly half (49%) said they would pay for a live stream of their favorite sport without a cable subscription. Streams for the upcoming Rio Olympics is expected to reach peaks of 15-18Tb per second and are expected to set new global records in terms of online streaming. While Euro 2016 is expected to be between 10-13Tb per second, indicating how big sports live streaming is expected to be. 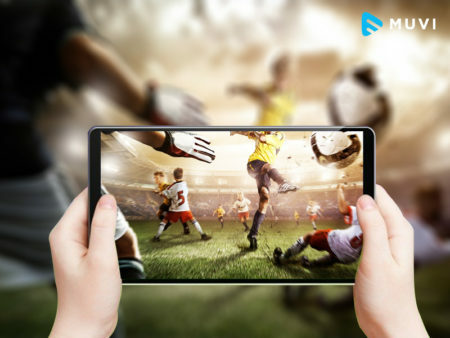 Be it International events like Olympics or Euros or league matches or university games, if you can setup the infrastructure and platform to stream sports to your audience in your region, there is a ready audience for the same. Fancy learning Japanese cooking directly from the best chefs LIVE from Japan? Or how about learning Yoga directly from the Gurus live from the banks of Ganges in India? ‘How to’ and DIY tutorials are fast picking up the best way to learn a new skill or gain expertise on a tool or technology. Be it tuning in for a Zumba session or learning a musical instrument, everything is available live at a click of a button. You could start your own channel online to live stream these kind of sessions and classes and can easily charge viewers for access to LIVE as well as on-demand videos. 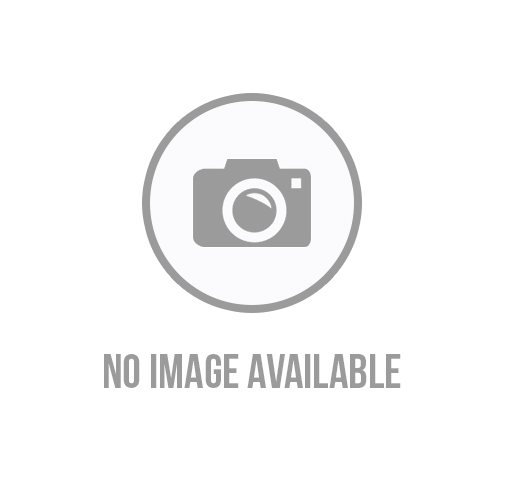 You are not restricted by geography as videos reach out worldwide and a video always works better than a step-by-step textual guide on ‘How to’ Tutorials. People love to stay connected with the divine one, no matter where they are. There are many challenges that can come in the way that can prevent them from being in touch always, from geographical challenges to medical and age related and it may not be possible for them to always attend the sessions, prayers, summons and masses. While it’s a huge loss for this person emotionally it’s also a loss for the place of worship as they lose out on being connected with their devotee, which is why many places of worships from Churches to Mosques, Temples to Monastery are setting up live streaming of their Prayers, Sunday masses or any religious event/activities happening in their institution and in-around their area for the benefit of their worldwide followers.This not only helps them to reach out to a wider base but also to ill or incapacitated devotees. A good example is ISKCON TV by the popular and international ISKCON belief which not only LIVE streams daily worship from their temple but also creates curated content for their platform and makes it available on-demand to their audience. Trade shows & conferences are an industry unto itself. According to Trade Show News Network, 50% of the largest shows in the US take place in just three cities: Las Vegas, Chicago, and Orlando. The movers and shakers of the industry like journalists, experts and reviewers follow these ardently. However, a lot of them are not able to make it to the venue as these events are mostly held in different cities, some happen parallel making a delegate chose one over the other. 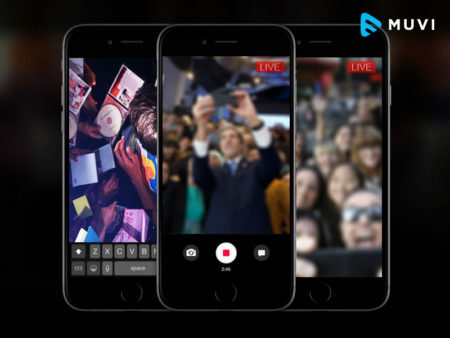 The very boundaries of trade show and conference are defined by the physical presence of people, but slowly in a fast paced world where time is of the essence, live streaming is taking over and helping both the event organizers as well as attendees pick and choose how they wish to interact and attend these conferences and be connected with the industry without leaving their home or office. 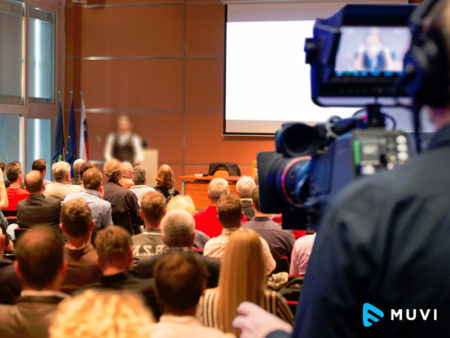 Live streaming helps the events & conferences to reach out to a much wider audience and crosses across boundaries and helps reach out to a much wider audience instantly! ‘Keeping Up with the Kardashians’ show is one of the best examples of what reality TV can do for celebrities’ engagement. 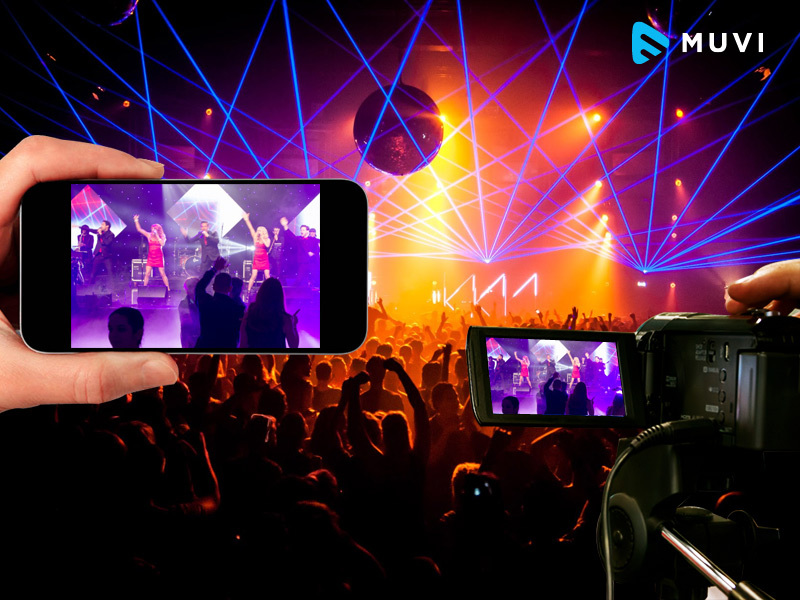 Getting a celebrity on-board for live streaming will help reach out masses more than any other medium due to the massive engagement these platforms have. Hang with, the celebrity-driven live-streaming video mobile app, has released statistics showing that the Hang with platform engages fans five to 250 times more than leading social media platforms. Facebook, Periscope and Meerkat are also used on a wide scale to stream celebrities talking to their fans and followers, helping them to connect and advertise about their upcoming ventures. Facebook’s live streaming was only made available to celebrities in the beginning, which is now available for public; increasing its popularity all over the world. Building a platform around live streaming of celebrity engagement or celebrity lifestyle not only opens the doors to direct monetization via fans but also gives a big boost for brands to position themselves around this for greater recall. These are some of the models on which we believe are not only easily monetizable but are also capable of driving a good viewership engagement. 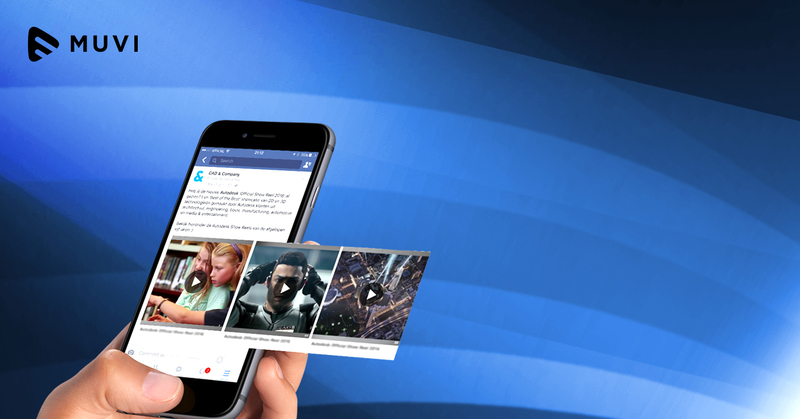 These are some examples we at Muvi believe are something that not only has ready audience, but also plenty of content to live streaming as well as monetization opportunities, what they require is a bridge that can help audiences jump the gap fairly quickly and easily. So if you are thinking about venturing into Live Streaming anytime soon, these ideas can help you get some sense into the way forward. 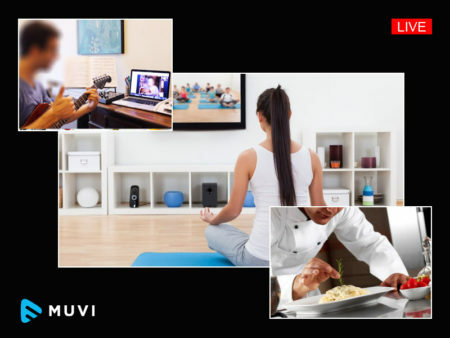 Muvi.com helps businesses bridge the gap between offline and online when it comes to Video Streaming (Live and On-Demand) by providing a completely build end-to-end video streaming platform that includes IT Infrastructure as well as Website and apps for mobile and TV all deployable out-of-the-box at the click of a button, instantly with ZERO upfront investment!